Benjamin Toney is a proud product of the Oakland Unified School District, and holds a B.A. from Occidental College. 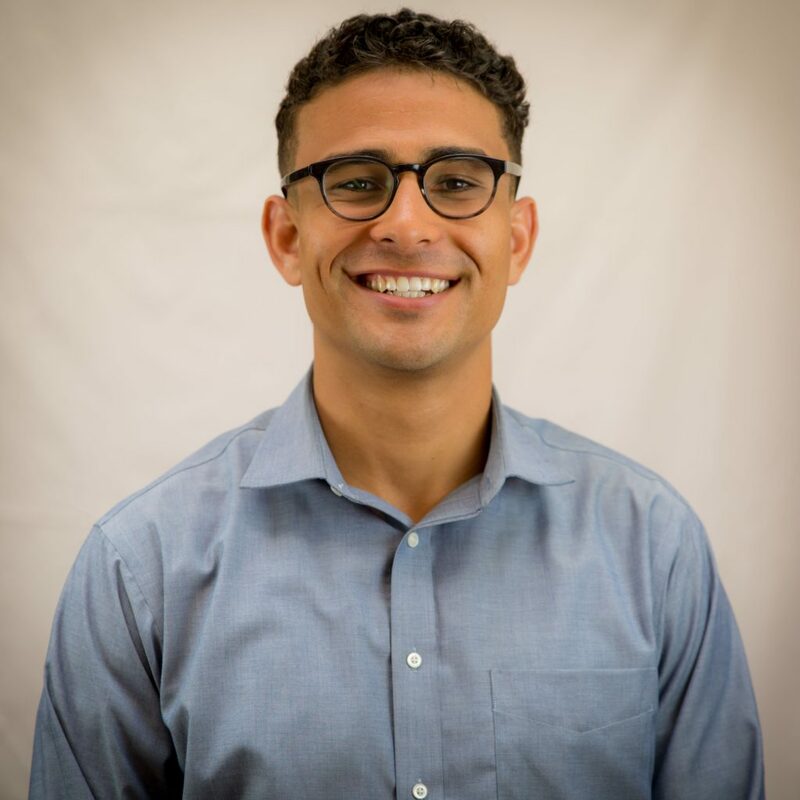 Prior to joining the Price Center for Social Innovation, Ben worked as a community organizer in South Los Angeles with Strategic Concepts in Organizing and Policy Education to advance economic, racial, and climate justice through power building and policy advocacy. His research focuses on tactics for community control of processes and outcomes of urban development. He has also worked on research into transportation access for workers in the warehousing and distribution industries. Ben hopes to influence theories guiding urban development and contribute to the creation of tactics to democratize the process of urbanization and renovation.